Ivo Greco is determined to claim his orphaned nephew—the infant who will inherit the Greco fortune. To do so, he needs to convince the baby’s legal guardian, fiery Flora Henderson, to wear his ring. 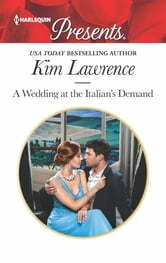 But whisking Flora to Tuscany as his fake fiancée comes with a complication…their undeniable chemistry! A permanent marriage was never in the cards for coolheaded Ivo—until now! 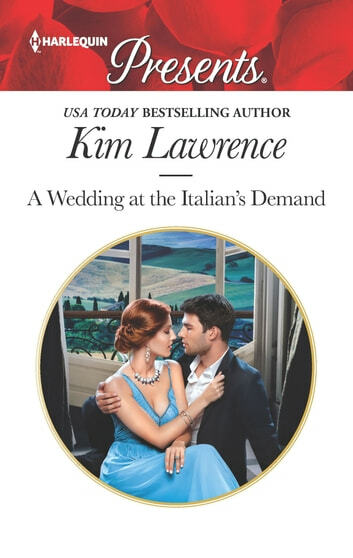 Escape to Italy with this engagement of convenience!